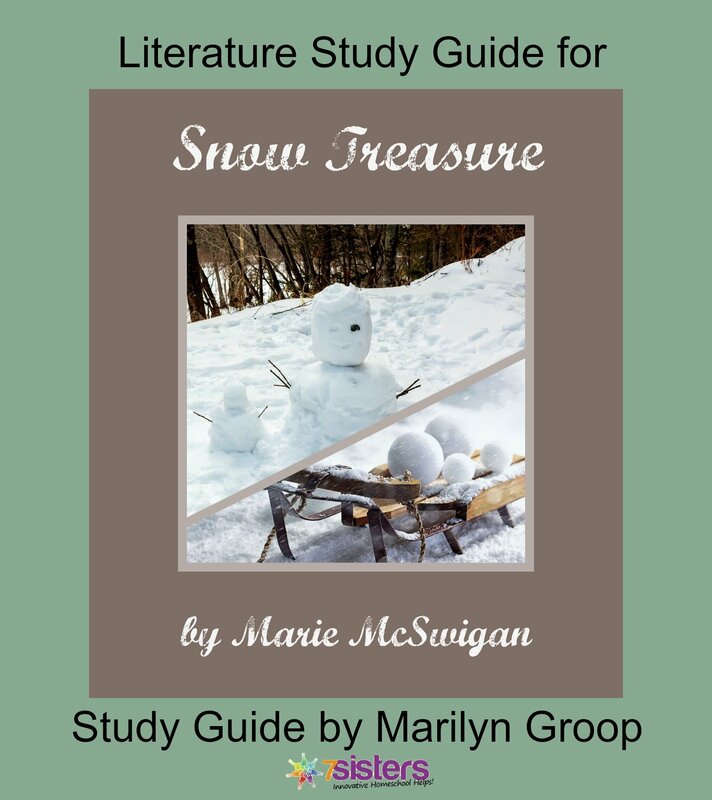 This 13-page ebook guide by Marilyn Groop was written to accompany Snow Treasure by Marie McSwigan. Ideal for students in grades 3 – 7, the no-busywork, no-overkill questions help students build comprehension skills and recognize the elements of plot structure. The friendly, conversational-style instruction allows students to work as independently as they are comfortable. Download Snow Treasure Literature Study Guide today! Click here to view excerpts from Snow Treasure Literature Study Guide.